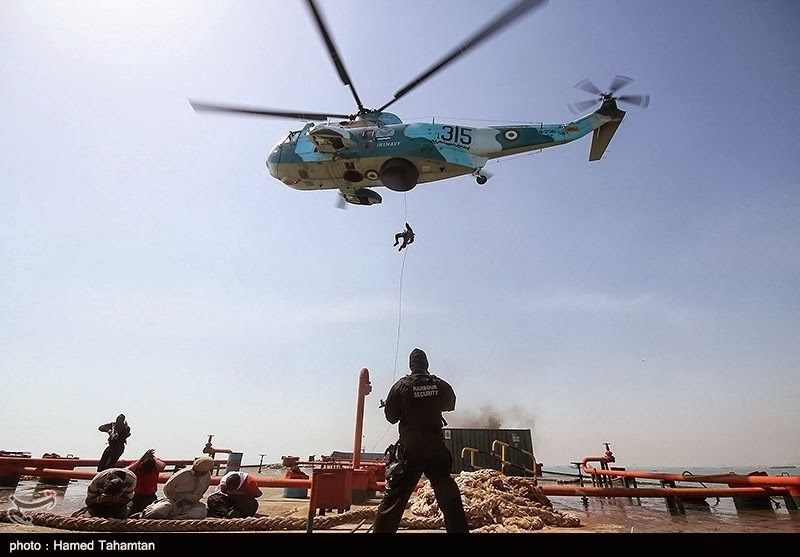 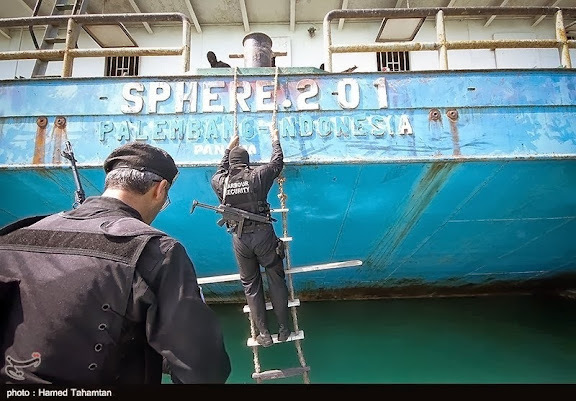 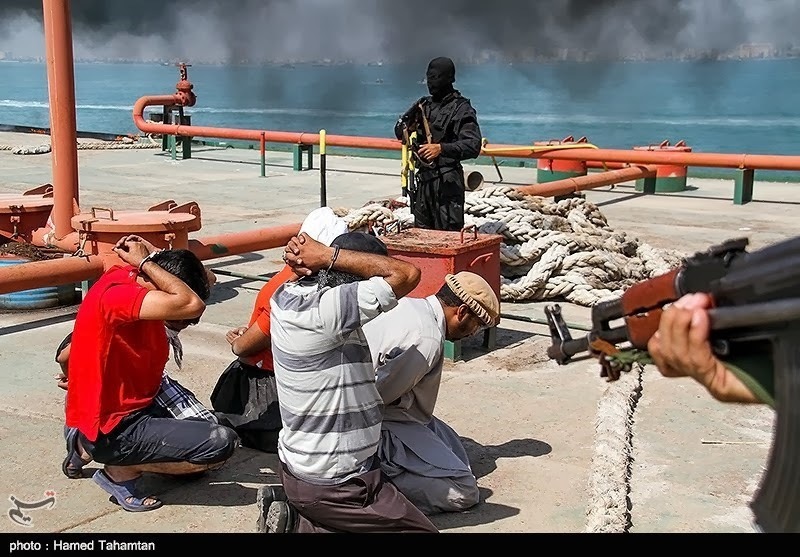 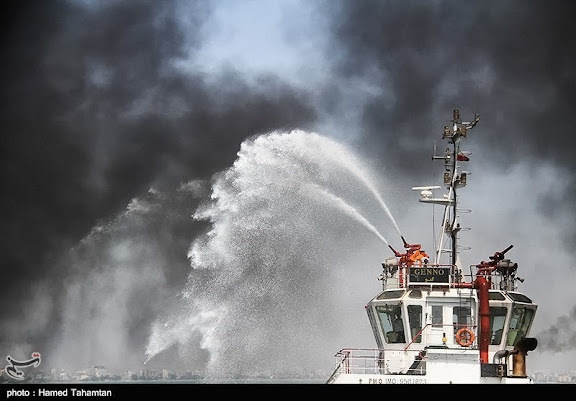 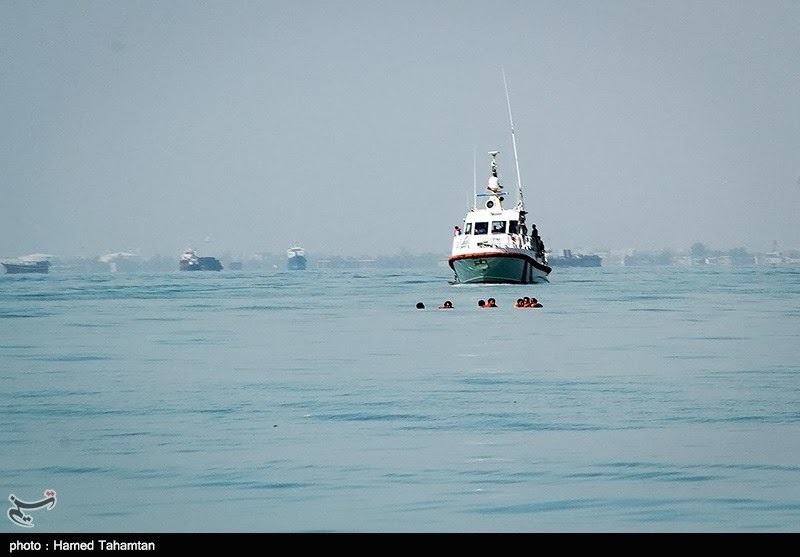 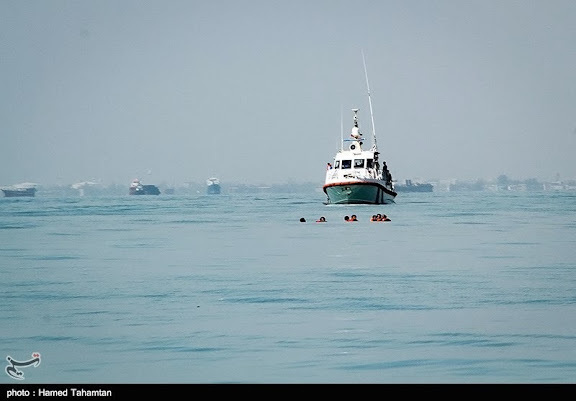 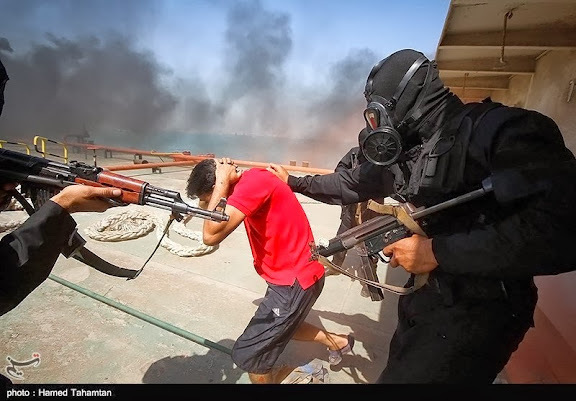 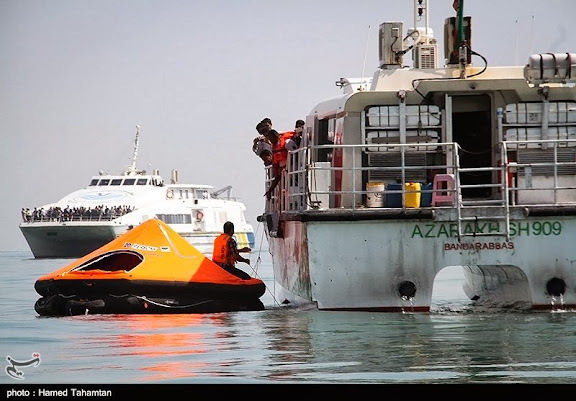 Iran naval commando force ("harbor security") take prisoner "red team" participants of anti-piracy exercise near Bandar Abbas. Smart looking Norwegian-built SAR boat. 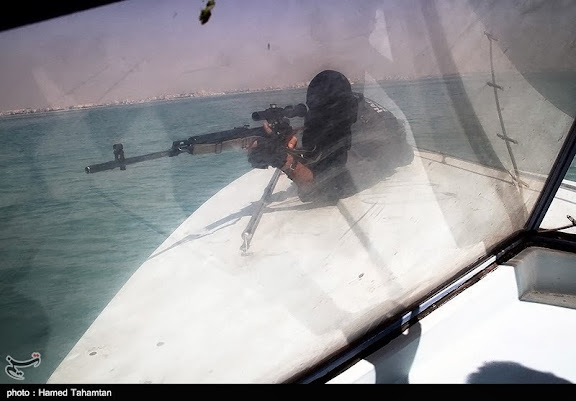 5th Fleet sailors are familiar with it. 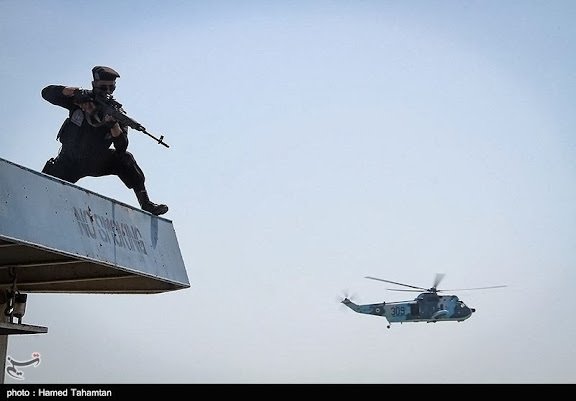 I looked but could not find if this exercise was planned in advance. Interesting nonetheless that it's held the day after KLOS C interception by the Israeli naval commandos.